Meet fascinating managers and entrepreneurs who are driving real impact throughout their personal or professional experiences! Filippo is the Founding Partner and CEO of PlusValue, a London-based research and consultancy group that provides bespoke solutions to align public and private interests. 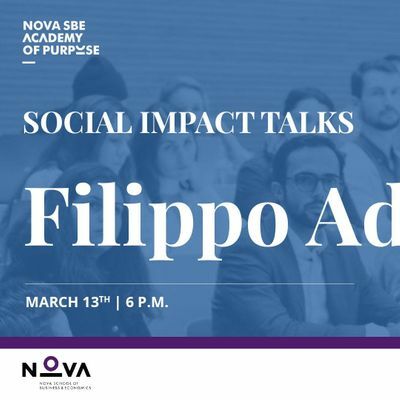 Over the last 15 years, Filippo has advised national and international public institutions, corporations and not-for-profit organizations on innovation strategies for socio-economic development, such as the European Commission, the British Government and ONU. Since 2014, his efforts have focussed on the scale-up of impact investing as embedded into urban regeneration projects where he applies the paradigm of impact and social innovation. 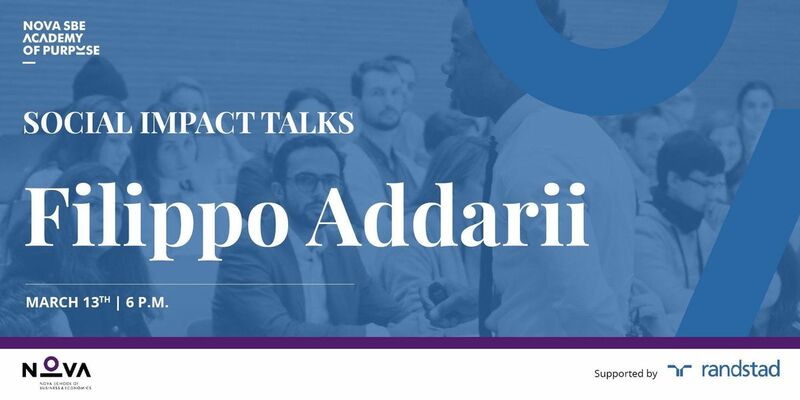 Social Impact Talks is a project within the Academy of Purpose Initiative brought by Nova School of Business and Economics and powered by Ranstad. Montlhy, we bring you speakers that drive impact throughout the world in their professional or personal experiences. 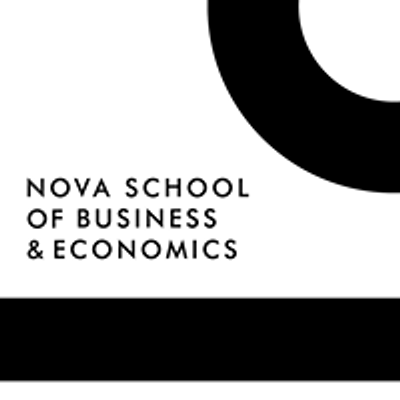 The sessions will be moderated by Laurinda Alves or Ricardo Zózimo, both faculty at Nova SBE. Within this project, the knowledge center Leaderdership for Impact will also interview each guest for investigation purposes.